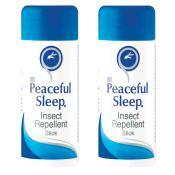 Peaceful Sleep is a South African repellent that's proven to prevent bites from insects, midges, flies and mosquitoes. 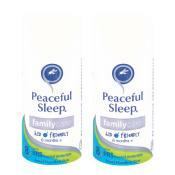 Peaceful Sleep is a clean, clear, non-greasy aerosol repellent that's resistant to perspiration. Containing 15% DEET as well as natural plant-based oils such as lemongrass and citronella, this easy to apply spray does not leave a sticky residue, which makes it perfect for sensitive skin. It works hard to prevent painful and irritating bites. Again not tried yet but have every faith in the company so expecting good things.